Im Anschluss an die Vorträge findet ein ‘Get-Together’ statt. Speisen und Getränke können vor Ort erworben werden. This entry was posted in Conferences on November 6, 2018 by Powerkiter. I guess it’s more than time for an upate: I’ll present at GTC Europe 2018 (again). Feel free to join my talk on “The Need for Speed – Torwards Hi-Fi CFD Simulations Near Real-Time” on Thursday, October 11. And many thanks NVIDIA for photoshopping my profile picture. This entry was posted in Conferences, LBM, Talks on September 19, 2018 by Powerkiter. The elbe team was part of the first European GPU Technology Conference that took place on September 28-29 in Amsterdam, Netherlands. More than 1700 attendees were on site to learn about deep learning, artificial intelligence and high performance computing on graphics processing units. I was one of the featured speakers in the HPC track with my talk about “Number-Crunching on the Desktop for Simulation-Based Design – the Future of Computational Fluid Dynamics”. The talk was recorded and will be available online soon – check http://www.gputechconf.eu for further details. This entry was posted in Conferences, elbe, Talks on October 6, 2016 by Powerkiter. Busy 2016! After having successfully organized ICMMES-2016, we’re now contributing to this years’ SMM exhibition. SMM is the leading international maritime trade fair and will take place from Sept 6 thru Sept 9 2016, in Hamburg, Germany. Together with other research teams from our host institute, the Institute for Fluid Dynamics and Ship Theory (FDS), we’re going to present recent research results and maritime applications of the elbe code. Feel free to stop by at our joint stand (hall b7, stand 117) for further information or check the official SMM web page. This entry was posted in Conferences, elbe on August 30, 2016 by Powerkiter. We’ve been rather busy lately, as we’re currently organizing the 13th International Conference for Mesoscopic Methods in Engineering and Science (ICMMES 2016). Further details can be found on the official conference web page, http://www.icmmes.org, and on Facebook, http://www.facebook.com/ICMMES. Following the tradition established by previous ICMMES conferences, short courses will be offered on Monday, July 18, 2016. From Tuesday, July 19, till Friday, July 22, there will be 4 days of technical presentations. This entry was posted in Conferences, LBM on July 17, 2016 by Powerkiter. Die elbe-Messetour geht weiter! Besucht uns am 30. 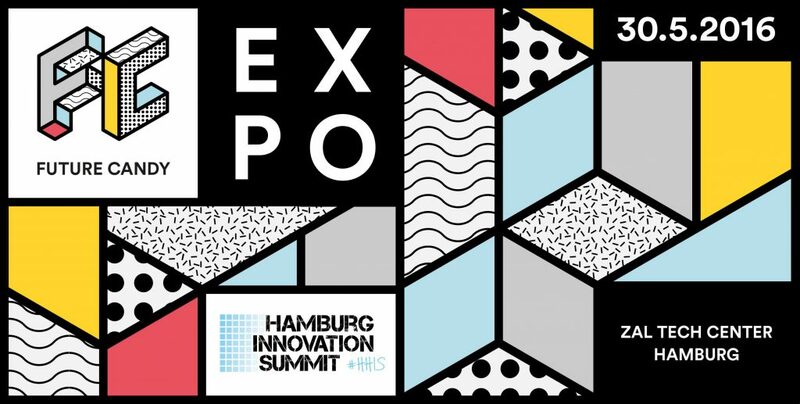 Mai 2016 auf dem Hamburg Innovation Summit, der Plattform für neue Technologien und Innovationen in Hamburg. Wir sind von 10 bis 17 Uhr als Aussteller auf der FutureCandy EXPO zu finden, zusammen mit Infomaterial über elbe und einer spannenden Live-Demo. Location: ZAL TechCenter in Hamburg-Finkenwerder. This entry was posted in Conferences, elbe on May 24, 2016 by Powerkiter. 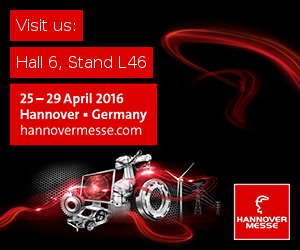 HANNOVER MESSE 2016 – visit us!! Visit us in Hanover to see elbe in action, to hear interesting talks about GPU computing, or simply to get elbeSTICKERS and elbeFLYERS! Hall 6, stand L46 – for daily updates, please check the elbe facebook page. 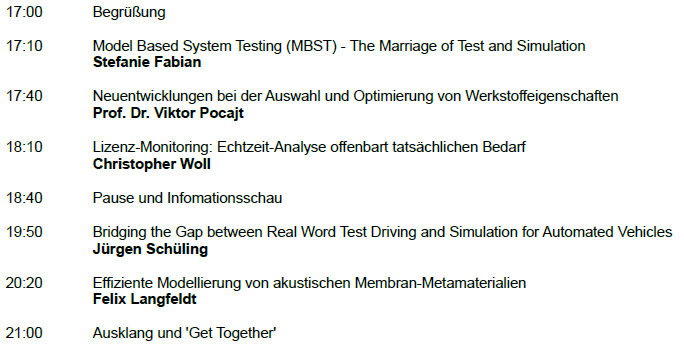 A list of my talks and contributions also can be found on the HANNOVER MESSE webpage. This entry was posted in Conferences, elbe, LBM, Talks on April 26, 2016 by Powerkiter. 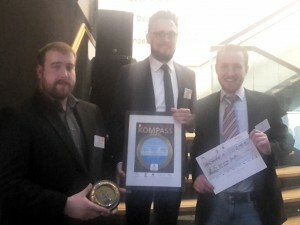 I’m very proud to announce that we received the “Hamburger KOMPASS 2016” award for our innovative and groundbreaking maritime research at TUHH. The price was awarded on April 7th 2016 during the Hamburger Hafenempfang. We’ll publish more details including more/better pictures from the award ceremony ASAP. This entry was posted in elbe on April 8, 2016 by Powerkiter. I’m acting as guest editor for a special issue on LBM in the computation journal. Computation is an open-access journal of computational science and engineering published quarterly online by MDPI. The Special Issue is concerned with recent advances in the Lattice Boltzmann Method (LBM). The LBM has recently matured as a viable alternative to conventional Computational Fluid Dynamics (CFD) approaches that employ Finite Volume, Finite Difference or Finite Element approximations of continuum physics equations, mostly Navier-Stokes (NS). Whilst modeling essentially similar physics as classical continuum mechanics NS procedures, LBM features a number of advantages, particularly concerning data locality and parallel computing, but also in terms of stability and dispersion properties. As the method originates from the Boltzmann equation (being a superset of NS), multi-scale modeling (even up to specific kinetic turbulence models) is possible. The SI aims at highlighting the current state-of-the-art in the field of LBM and future research directions. Both submissions with an academic background as well as more application-oriented contributions are welcome. For further details and submission of papers, see the official journal webpage. This entry was posted in LBM on March 10, 2016 by Powerkiter. From now on, all elbe-related news will be published directly on our team webpage at TUHH, http://www.tuhh.de/elbe, and on Facebook, see the elbe badge below. This entry was posted in elbe on August 1, 2015 by Powerkiter.